Published in association with The National Army Museum London, this is the defence of Maj-Gen. Colvile after he was sacked from his Boer War command by Lord Roberts for alleged incompetence in the field. 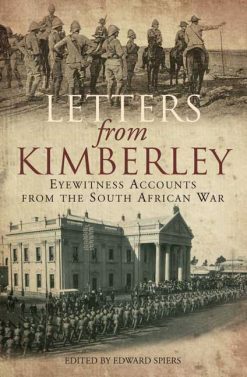 This book will prove of unusual interest, not only to students of the Boer War, but to all those interested in military competence and the exercise of command in the field. Its author, Maj-Gen. Sir H.E. Colvile, was relieved of his command of the Ninth Division after twice incurring the displeasure of Lord Roberts, C-in-C of the British Army in South Africa. The affair led to a Parliamentary Inquiry – demanded by the young Winston Churchill – which backed Roberts’ condemnation of Colvile’s conduct. 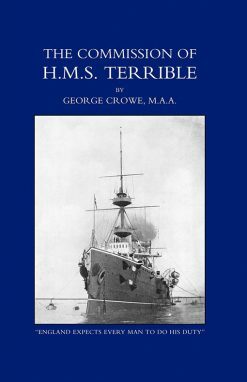 In his report to Parliament, Roberts stated that Colvile had twice shown ‘A want of initiative and military capacity’ and had ‘Failed to grasp the situation and to act with the energy and enterprise … essential for command in the field’. 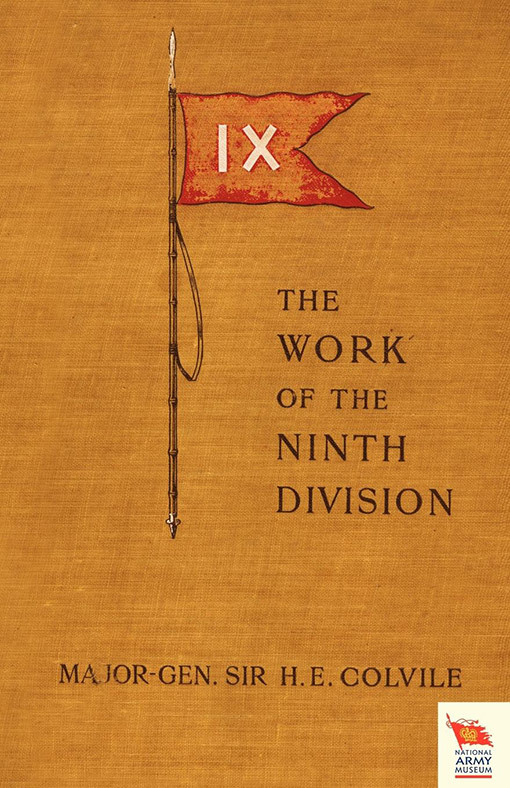 In a private note attached to his copy of this book General Sir Horace Smith-Dorrien – later a distinguished Great War commander – was even more damning. 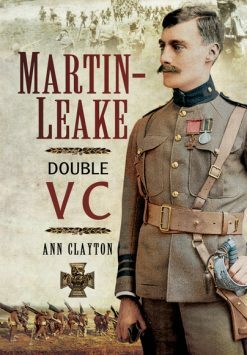 Smith-Dorrien – who had disobeyed Colvile’s orders to retire during the engagement at Sannah’s Post in order to rescue wounded men – wrote: “Were all the facts known about Gen. Colvile’s conduct on this occasion he would have (incurred) much severer comments than Lord Roberts’. I was a Brigadier under him there and was absolutely disgusted with him as a General and as a man”. 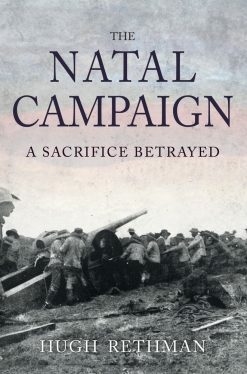 This book – which includes an account of the decisive battle of Paardeburg – is Colvile’s defence. Read it and judge for yourself.